Children will love bringing the Apple Tree Farm to life! 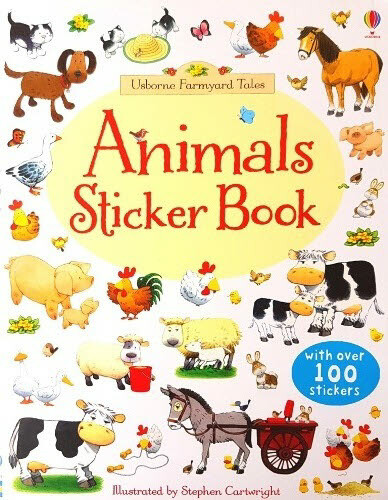 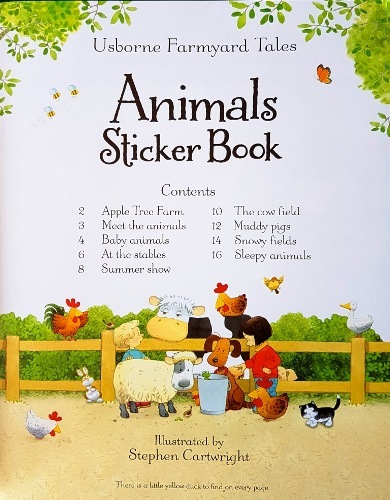 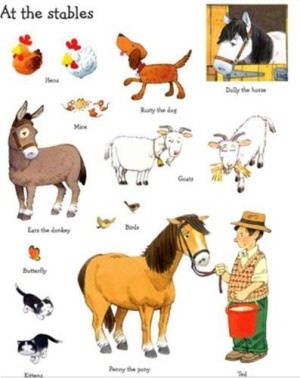 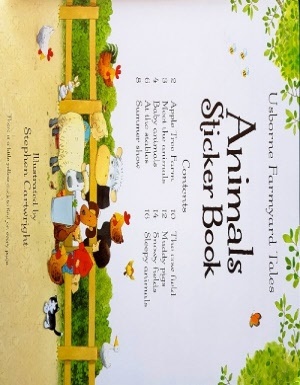 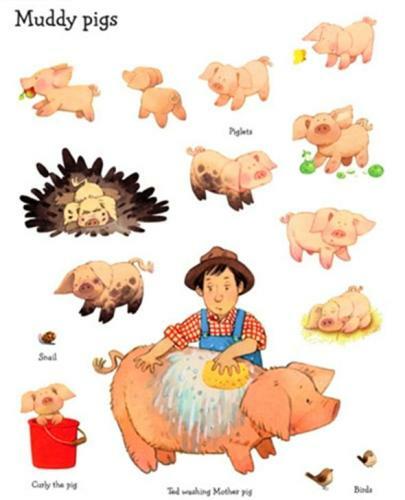 Over 100 stickers of their favourite Farmyard Tales animals, including Curly the pig, Woolly the sheep and Daisy the cow. 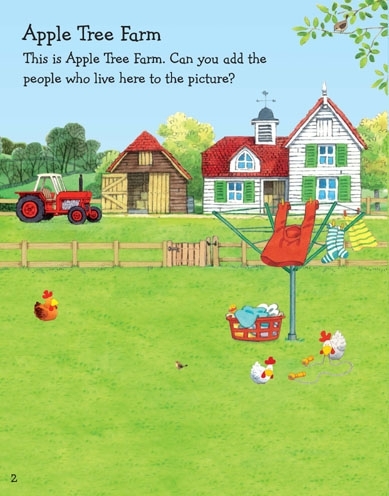 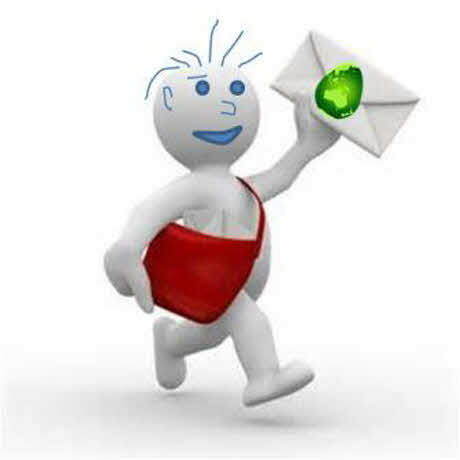 Includes a special surprise Find the much-loved Little Yellow Duck hiding in every picture!